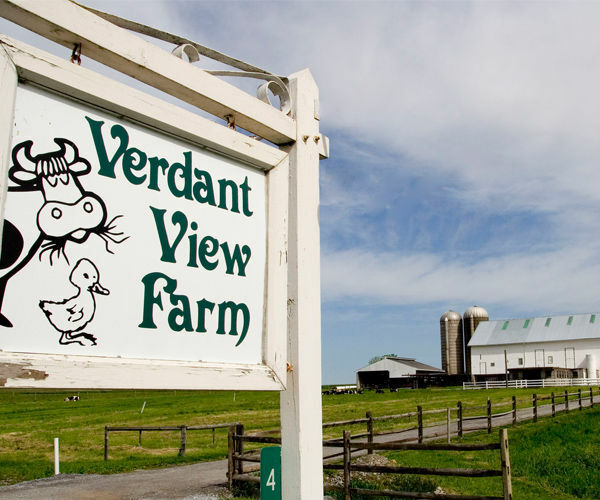 The Commonwealth Financing Authority has approved a $400,000 loan to help a couple acquire Verdant View Farm in Paradise Township. Elisa and Patrick Fleming will buy the 60-acre farm from Don Ranck, the father of Elisa Fleming, in a $948,000 project, the authority said Tuesday. Elisa Fleming leads the day-to-day operations of the 429-439 Strasburg Road farm. Patrick Fleming is an assistant professor of economics and public policy at Franklin & Marshall College. Elisa and Patrick Fleming will be the fourth generation of the family to own the farm, which grows corn, hay and soybeans, and raises beef cattle. The farm also has a bed-and-breakfast inn. A barn on the farm was destroyed by fire in April. Helping the Flemings obtain the loan was EDC Finance, a Lancaster-based nonprofit that guides businesspeople through the process of applying for state and federal funding.